Figure 1-6.--Typical afloat supply organization of a small fleet unit without supply corps officer. 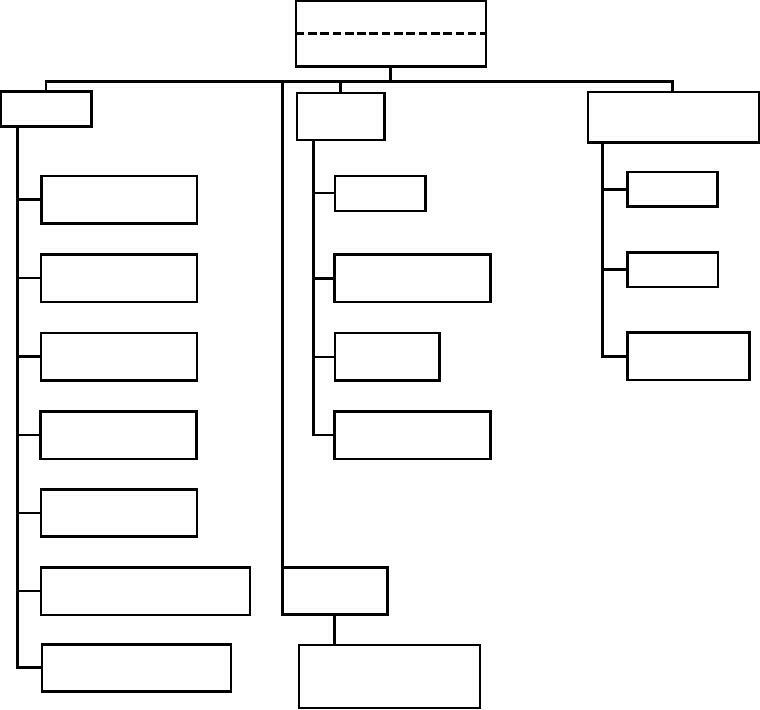 Figure 1-5.--Typical afloat supply organization of a large fleet unit. yourself with the supply organization aboard ship.